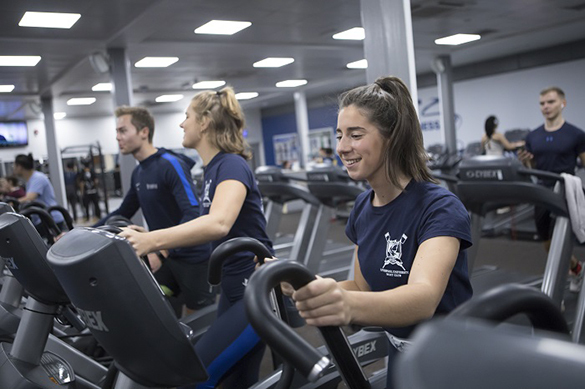 Exercise can help alleviate some of the stress you may be feeling during the exam and assessment period, which is why Sport Liverpool are offering students free access to the gym, swimming pool and fitness classes. The offer is available from Monday, 14 January for two weeks, between 7-11am and 2-4pm. To make use of this offer, all you need to is complete this registration form. To book onto a class, please contact the Sport Liverpool reception by calling 0151 7943307. For more information, please visit Sport Liverpool’s webpages, come into the Sports Centre reception or contact the team via email.